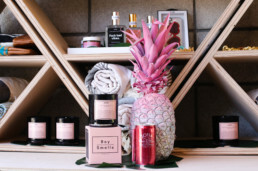 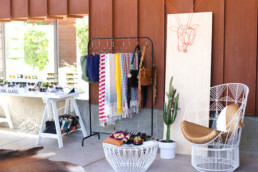 In 2017 – Forte Mare and ARRIVE Palm Springs were excited to team up for their first annual PARTY POP UP – a collaborative pool party and pop-up shop taking place at the Palm Springs-based Arrive Hotel during the second weekend of the Coachella Valley Festival. 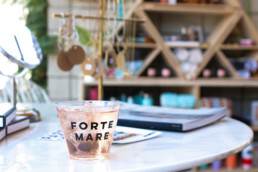 Forte Mare carefully curated like-minded brands to create a memorable event. 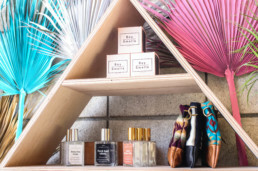 Products ranged from the critically acclaimed and innovative LA-based furniture brand Bend Goods to the sassy, unfiltered skin-care line Anese. 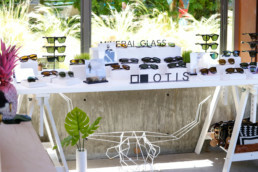 The brands provided the product, we handled the rest: PR, creative, inventory, staffing, promo items, sales and recon. 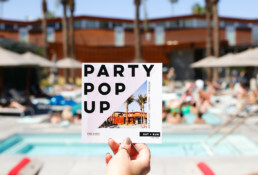 From overall event management and photography to pre and post-event publicity and marketing, we made sure the first PARTY POP UP went exactly as planned. 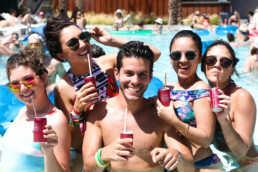 Brands saw an estimated on-site brand exposure of 1500+ individuals and 675 social shares.